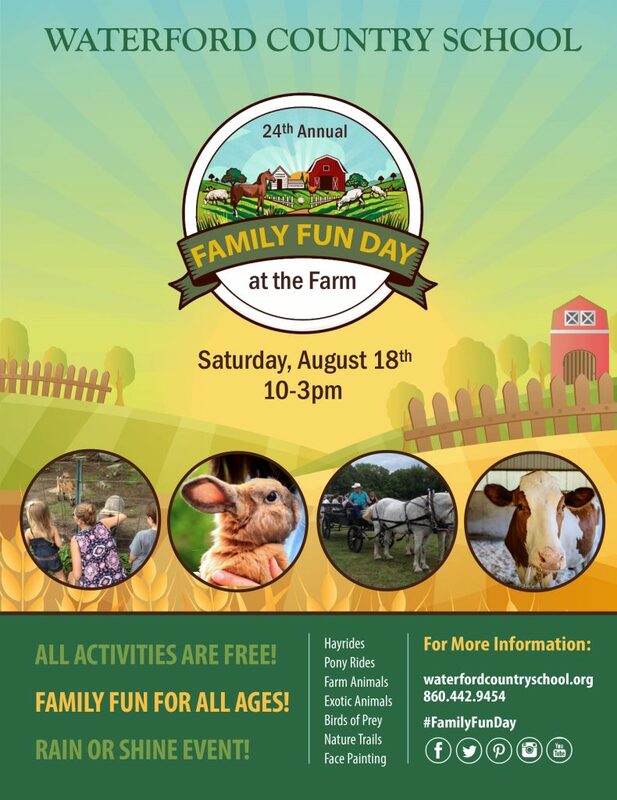 Each year, Family Fun Day on the Farm takes place on the grounds of the Experiential Education Center from 10am – 3pm on the third Saturday in August. Family Fun Day features a variety of free activities designed specifically for children and families, including hayrides, pony rides, sing-a-longs, face painting, animal exhibits, nature trails and much more! Family Fun Day is FREE Family Fun for all ages! This event is held RAIN OR SHINE. No tickets or reservations required. Reasonably priced refreshments are available.